Our product range includes a wide range of wax paper, milk rusk, butter cookies, butterscotch nankhatai, elaichi nankhatai and garlic toast. 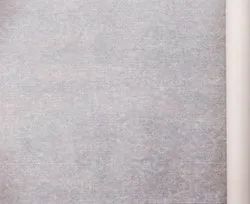 We offer wax coated paper in roll form. We are one of the reliable suppliers for bakery products. The products are manufactured with high quality ingredients & in a hygienic condition. The unique manufacturing process is carried out in such a way that it gives the ultimate taste, purity, freshness & quality baked product. 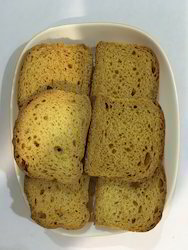 Our variety comprises of Milk Rusk, Garlic Toast, Jeera Toast, Methi Fingers, Spl. Jeera Butter, Spl. Khari, Elaichi Nankatai,, Kesari Nankatai, Vanila Nankatai, Butterscotch Nankhatai & Butter Cookies. These products are perfect accompaniment to your tea or just as good a standalone snack anytime during the day. 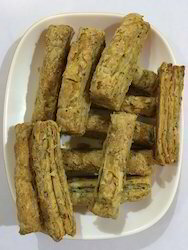 Our variety comprises of Butter Cookies, Milk Rusk, Garlic Toast, Jeera Toast, Methi Fingers, Spl. Jeera Butter, Spl. Khari, Elaichi Nankatai,, Kesari Nankatai, Vanila Nankatai, & Butterscotch Nankhatai. Our variety comprises of Butterscotch Nankhatai, Elaichi Nankatai,, Kesari Nankatai, Vanila Nankatai, Milk Rusk, Garlic Toast, Jeera Toast, Methi Fingers, Spl. Jeera Butter, Spl. Khari, & Butter Cookies. We are one of the reliable suppliers for bakery products. The products are manufactured with high quality ingredients in a hygienic condition. The unique manufacturing process is carried out in such a way that it gives the ultimate taste, purity, freshness quality baked product. 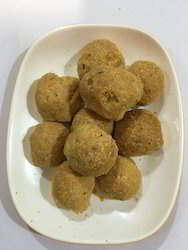 Our variety comprises of Elaichi Nankatai,, Kesari Nankatai, Vanila Nankatai, Butterscotch Nankhatai,Milk Rusk, Garlic Toast, Jeera Toast, Methi Fingers, Spl. Jeera Butter, Spl. 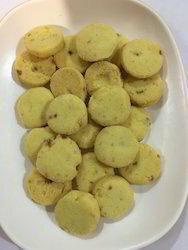 Khari, Butter Cookies. 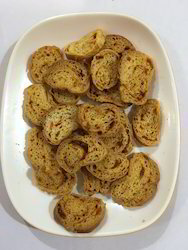 Our variety comprises of Garlic Toast, Jeera Toast, Milk Rusk, Methi Fingers, Spl. Jeera Butter, Spl. 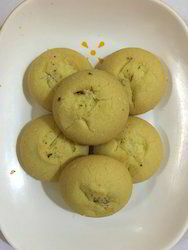 Khari, Elaichi Nankatai,, Kesari Nankatai, Vanila Nankatai, Butterscotch Nankhatai & Butter Cookies. Our variety comprises of Jeera Toast, Garlic Toast,Milk Rusk, Methi Fingers, Spl. Jeera Butter, Spl. 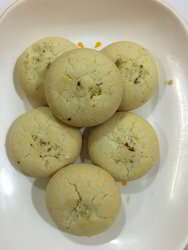 Khari, Elaichi Nankatai,, Kesari Nankatai, Vanila Nankatai, Butterscotch Nankhatai & Butter Cookies. Our variety comprises of Kesari Nankatai,Elaichi Nankatai, Vanila Nankatai, Butterscotch Nankhatai,Milk Rusk, Garlic Toast, Jeera Toast, Methi Fingers, Spl. Jeera Butter, Spl. Khari, & Butter Cookies. 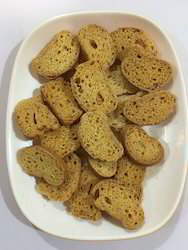 Our variety comprises of Methi Fingers, Milk Rusk, Garlic Toast, Jeera Toast, Spl. Jeera Butter, Spl. 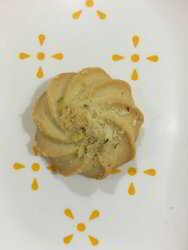 Khari, Elaichi Nankatai,, Kesari Nankatai, Vanila Nankatai, Butterscotch Nankhatai Butter Cookies. Our variety comprises of Spl. Jeera Butter,Milk Rusk, Garlic Toast, Jeera Toast, Methi Fingers, Spl. Khari, Elaichi Nankatai,, Kesari Nankatai, Vanila Nankatai, Butterscotch Nankhatai & Butter Cookies. Our variety comprises of Spl. Khari,Milk Rusk, Garlic Toast, Jeera Toast, Methi Fingers, Spl. 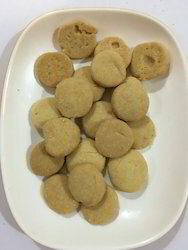 Jeera Butter, Elaichi Nankatai,, Kesari Nankatai, Vanila Nankatai, Butterscotch Nankhatai Butter Cookies. 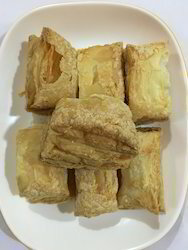 Our variety comprises of Elaichi Nankatai,, Kesari Nankatai, Vanila Nankatai, Butterscotch Nankhatai, Milk Rusk, Garlic Toast, Jeera Toast, Methi Fingers, Spl. Jeera Butter, Spl. Khari, & Butter Cookies. Looking for Bakery Products ?